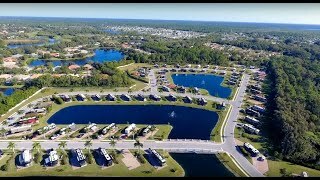 31 Manatee Circle won’t last long! 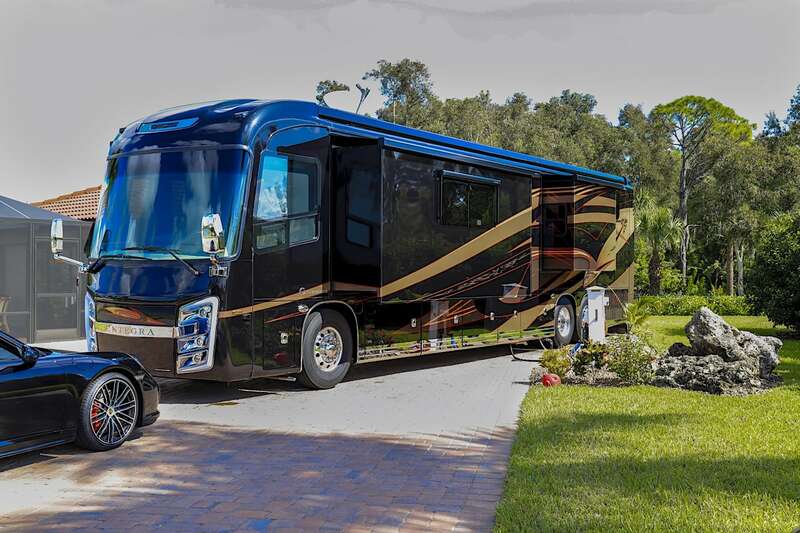 This gem is a highly desirable north facing site on the third lake at Myakka River Motorcoach Resort. This 3972 square foot pull-in site features landscaping on both sides of the 1500 square foot brick paved pad along with upgraded 200amp electric service at the pedestal. Also included are the hook-ups for city water and sewer along with wi-fi which is accessible throughout the resort. If desired you could enhance your piece of paradise with a 390 square foot casita or outdoor entertaining space adjacent to the existing pad. North facing sites are the most commonly requested as rental sites which is why many of these spots have sold out.